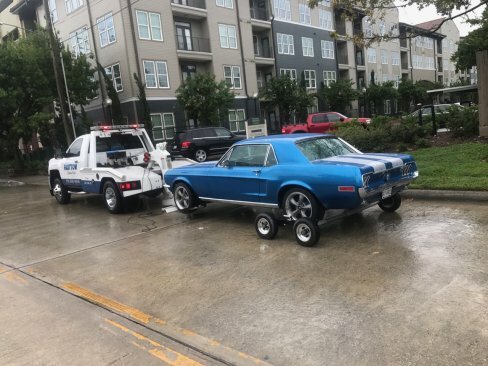 Abandoned vehicles left on private property? Too many residents and not enough permit parking? 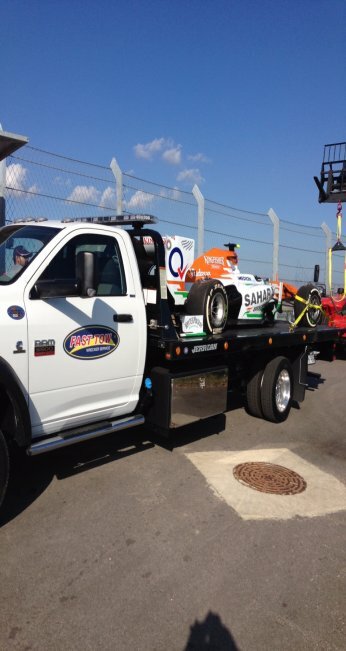 We enter vehicles into a towing database system from dispatch to release. This gives customers the best possible service. 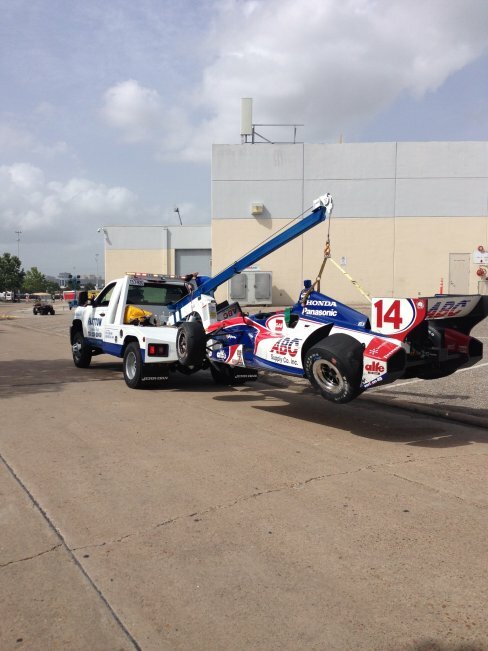 Vehicles are safe at our storage facility. Our lot is protected with digital video surveillance and round-the-clock guard monitoring. Our customer service team is at your service 24/7 365 days a year. Our staff is trained and authorized to resolve all issues on the spot. 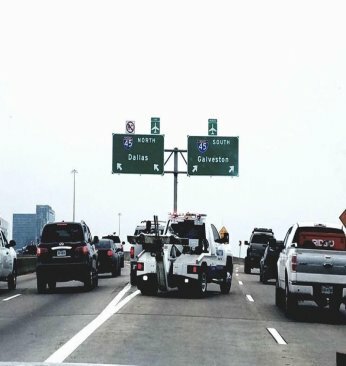 All vehicles are digitally photographed before towing. 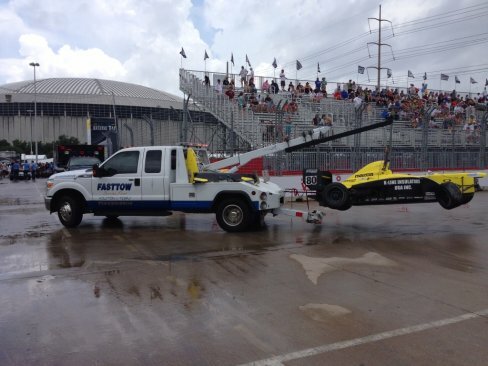 The pictures are taken from different angles showing the violation of the vehicle. Our phones are answered 24 hours a day/ 7 days a week for the convenience of our customers, resident and managers. 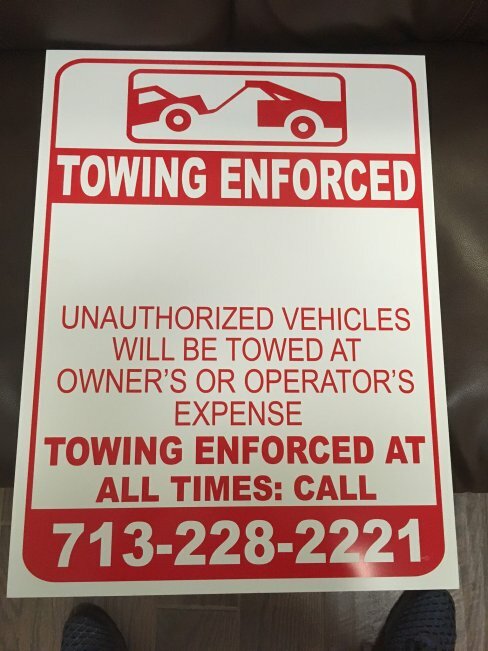 The Rash family has been in the towing business for over 80 years. 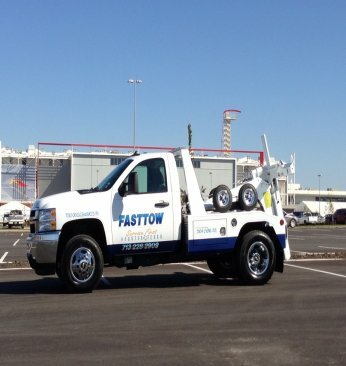 The goal of the Rash Family has been to bring professionals to the towing industry. 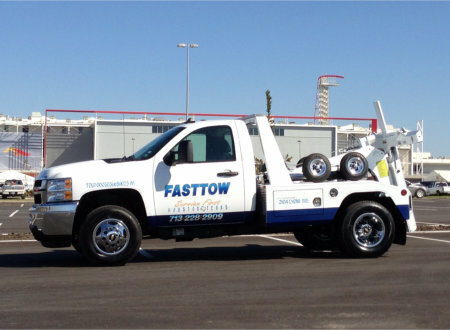 Fast Tow Wrecker Service has "State Of The Art" towing equipment. All trucks have two way communication and GPS tracking system. 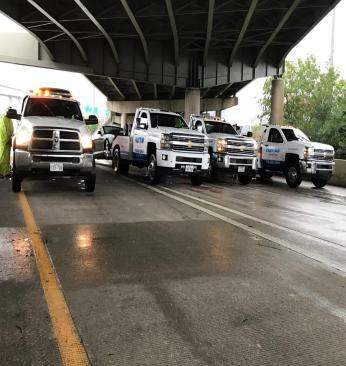 "Great service! We got a flat at 10pm in the medical center and the truck arrived in less than ten minutes. The driver was wonderful, kind, and even walked the perimeter of the store checking for security cameras in order to park our car in the safest possible location of the tire store. Then he drove us to our house. Would recommend them to anyone!"